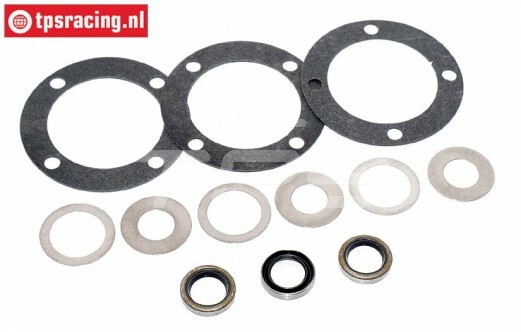 Normal O-rings wear hard and can not handle the pressure in the differential due to the heat, causing leakage. 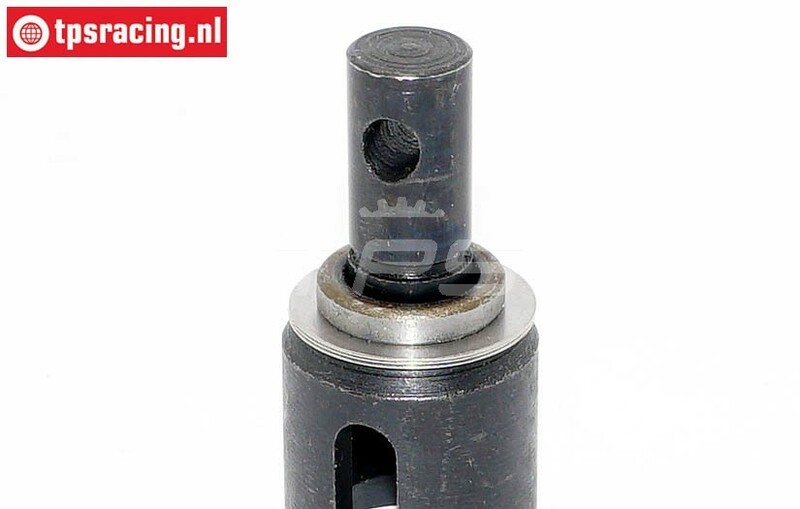 These oil seals solve this problem, simple assembly. 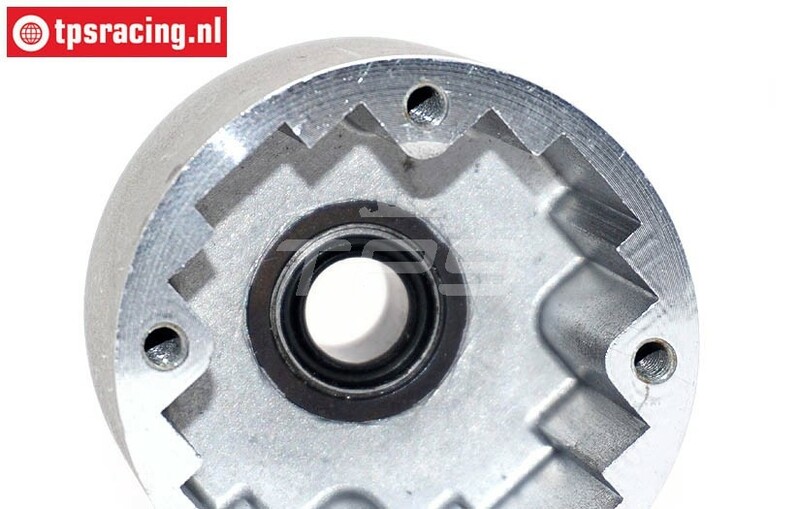 BWS55027/02 Differential Axle LOSI-BWS, 2 pcs. 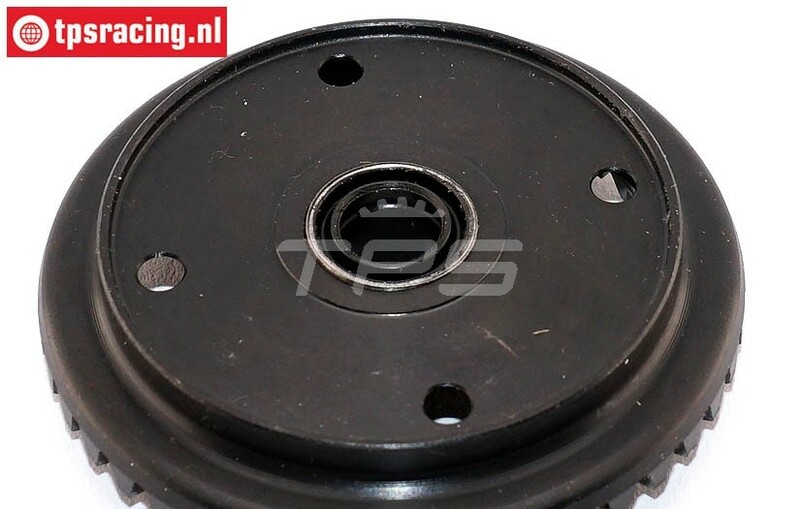 BWS55028/02 Differential Axle Center, (5B-5T-MINI-BWS), 2 pcs. 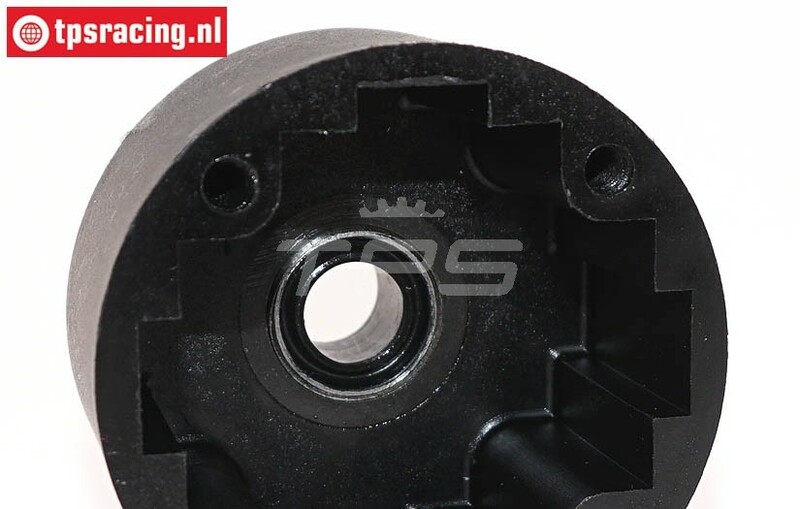 TPSB3201 Differentieel Housing 5B-5T-MINI-BWS, 1 pc.